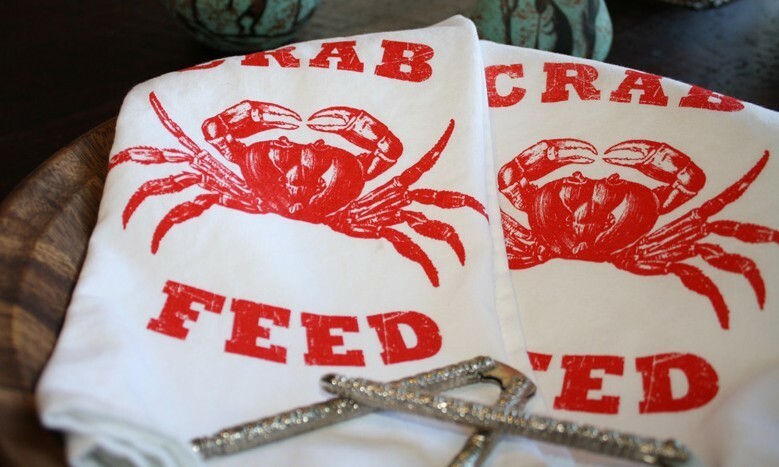 SUE'S NOTE: This is my favorite Crab Feed all year! I will be sitting at a VIP table (not because I'm a VIP, but I was willing to pay more for my ticket!). This is the only Crab Feed around that serves JELL-O SHOTS!! I think I will be taking a taxi home! The SRJC Polar Bears need your support this season. Show your spirit at the coolest place for hockey action! Sat., Jan. 22nd @ 8:30pm - SRJC vs UC Berkeley. Sat., Jan. 29th @ 8:30pm - SRJC vs San Jose State. SUE'S NOTE: Help support this great sport! We are so lucky to have an ice rink in our community so take advantage of it! 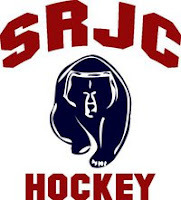 Get out and root for the SRJC Bear Cubs!! The collaborative broadside project with Eric Johnson (Iota letterset press) and Micah Schwaberow, master printmaker, will be on display along with the work of 10 other well-known Sonoma County artists. The art show runs until February 27th, and there will be an evening reading on Thursday February 24th. SUE'S NOTE: This is one of my favorite galleries in West County. Amazing shows and they are the friendliest people around. (It IS Forestville after all!) My kids are regular art lovers and really enjoy the unique art that is displayed here! 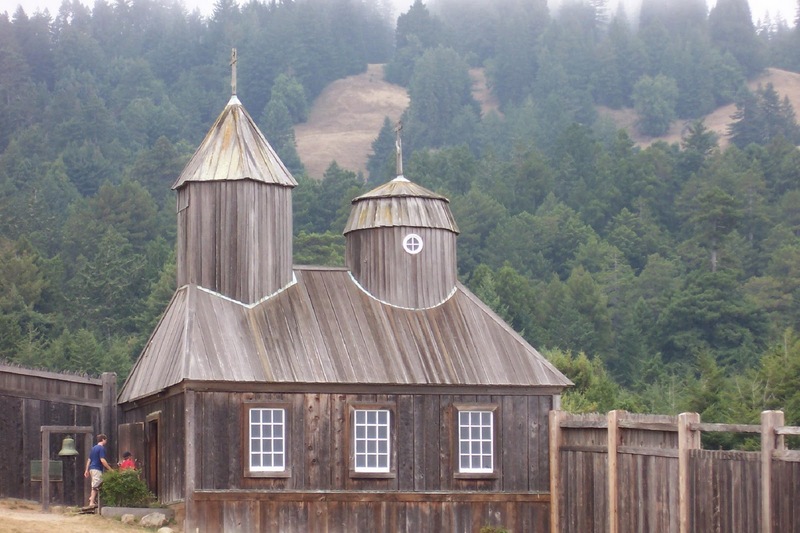 Support Sonoma County fine arts! With Spoonbar Mixologist Scott Beattie. 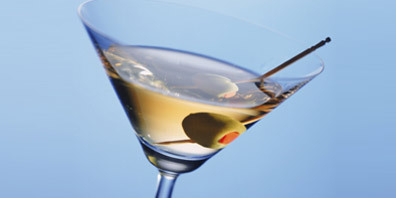 Classic cocktail recipes have withstood the test of time because they are simply delectable. Our January class will allow guests to step behind the bar and learn the importance of cocktail basics. SUE'S NOTE: Really? Do I have to comment? This is a mandatory class in my little circle of friends! Martini please! Chef Joe Rueter has created an educational & delicious class that will teach guests how to make several kinds of sausage. You'll enjoy lunch (featuring some of the just-made sausage), all paired with Quivira’s Zinfandels & Rhone-style wines. You’ll get to take some of your culinary creations and recipes home with you. SUE'S NOTE: It's sausage and wine...there's really not a lot more to say. That's just good! Join Rick at Amphora Winery as he pulls out a wonderful selection of library wines to pair with Chef Martin Courtman's 7 course dinner. Wines range from a 2002 Jacob's Ridge Cabernet Sauvignon to a 1999 Unti Vineyard Syrah. SUE'S NOTE: If you haven't met Rick at Amphora, you are in for a treat! What a fun and interesting man who is making some very incredible wines! Throw in that 7 course dinner and WOW, what a night! 1:00 – 1:30 - Presentation of Russian Winter Solstice and “Kolyadki” traditions, with “Russian House Kedry” volunteers, dressed in traditional garb, performing authentic Russian Old Believer songs. 1:30-4:30 - Join in with traditional Russian dancing, singing, games and baking. SUE'S NOTE: What a true gem we have just up the California coast. This is a great representation of Russian culture in a beautiful and historic setting. Take the kids, they might learn something!